In a general sense, screening program means systematic examination of the defined target population at average risk for developing some hazardous disease or undesirable medical event, or using scientifically justified tests that are appropriate to be applied as a public health measure (Table 6). Screening is organised periodically and at a long run, with the clearly defined aim to reduce the population burden of a disease and its unfavourable effects on the national health care system and economy. All activities in the program are fairly planned in an advance and performed according to the up to date standards of a medical care, with external finance assured. 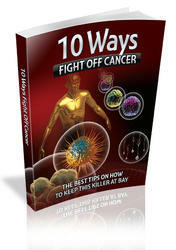 They include several subsequent steps, from promotional and educational activities, to screening, and a referal of subjects tested positive for further diagnostics and treatment. 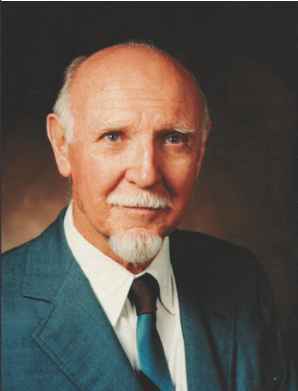 In concern to cancer, the early detection program is tending to become a part of more comprehensivelly shaped national strategies for cancer control, including also primary prevention and health promotion, as well as rehabilitation of cured patients, and palliative care for patients with infaust prognosis (WHO/Cancer, 2006). A programed approach has been proved as more efficient than the opposite one - an opportunistic approach - based mostly on patients demand, or performed in a diagnostic or clinical context. In the latter case, examinations may or may not be performed according to the public screening policy (Cancer screening in EU, 2007). There is a wide consensus that a minimum degree of public responsibility, organisation and supervision, is required, for screening activities to be considered as within the context of a program, in opposite to a "non-program" screening. To qualify as a program, there should be a public screening policy documented in a law, or an official regulation, directive, or recommendation. As a minimum, the policy should define the screening test, the examination intervals, and the group of subjects eligible to be screened, including finance from public sources, or a co-payment. In a reality, substantially more organisational elements are needed to qualify screening activities as an "organised program". These elements provide for supervision and monitoring of most steps in the screening process, as well as comprehensive guidelines and rules to define standard operation procedures. In fact, differentiation of "organised" from "unorganised" programs should take into account the continuous gradient, ranging from poorly organised to highly organised programs. Further, a team, or the body, declared as being responsible for program's implementation and coordination, can be organised at the regional or national level. Programs may be further differentiated as to whether they are population-based or non-population-based. Population-based programs generally require a high degree of organisation and that, in each round of screening, subjects from the taget population are individually identified and personally invited to screening. Finally, in the case of population-based screening, program implementation may be in various stages of development: planning phase, pilot phase, rollout ongoing, or rollout complete (i.e. fully established) (Figure 4) (Cancer screening in EU, 2007). During last decades, evidence has been gained, in several countries in Europe, including Finland, Sweden, UK and Netherlands, which programs were performed to give possibilities for quality and effectiveness evaluation, on the benefits when implemented organised programs for early cancer detection (Cancer Society of Finland/Screening programme, 2011). Until 2007, 22 Member States (out of 27) have adopted policies aiming for implementation of population-based screening programs, 11 of them in which nationwide rollout of population-based programs is complete, 7 in which it is ongoing, and 4 in which it is being piloted or planned. Cervical cancer screening programs were running or being established in 25 of the Member States, but in comparison to the situation with breast cancer screening, program implementation varies more markedly and there is a substantial deviation from the recommendations of the Council of the EU. 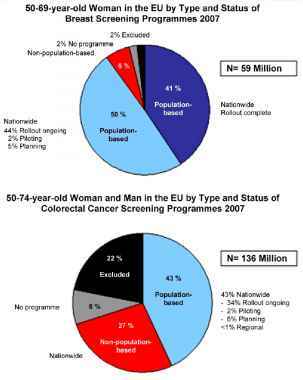 Compared to the prior two, colorectal cancer screening programs were running or being established in a smaller number of the Member States, program implementation was less advanced, and a smaller proportion of the population, specified in the Council Recommendations, was targeted (Figure 4) (Cancer screening in EU, 2010).